I have been wearing natural deodorant for three years. 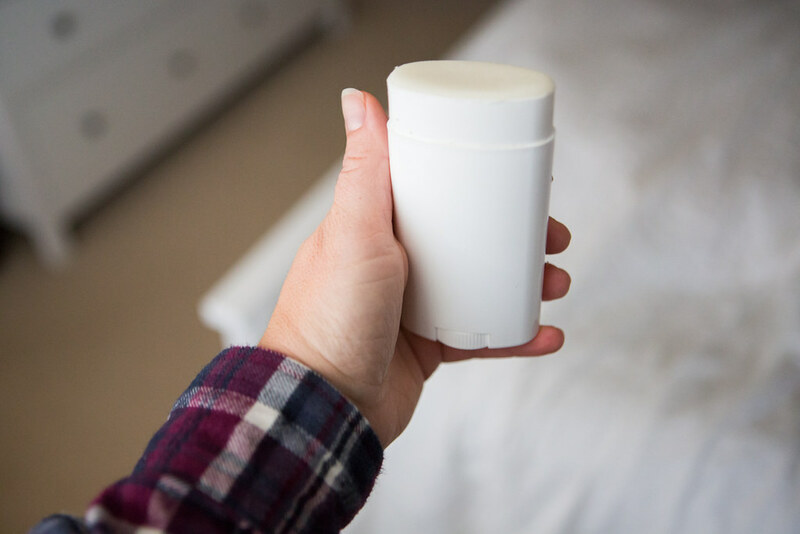 The reason I decided to move in this direction is that although antiperspirants claim to be safe, I want to reduce any possible risks due to my genetics. Men often have deodorant options but most of the ones available for women are also antiperspirants with parabens and aluminum. That sweat was meant to come out for a reason–we don't want to clog our pores on our face so why would we do it under our arms? I have tried about 15 different kinds of natural deodorant over the years and all are not created equally. I have really enjoyed pastes as they tend to work the best and are gentle on my armpits. I recently decided to make my own and put it to the test; I ran 5 km's, I chased after children, I even taught a full day of PE. The result? This recipe works. 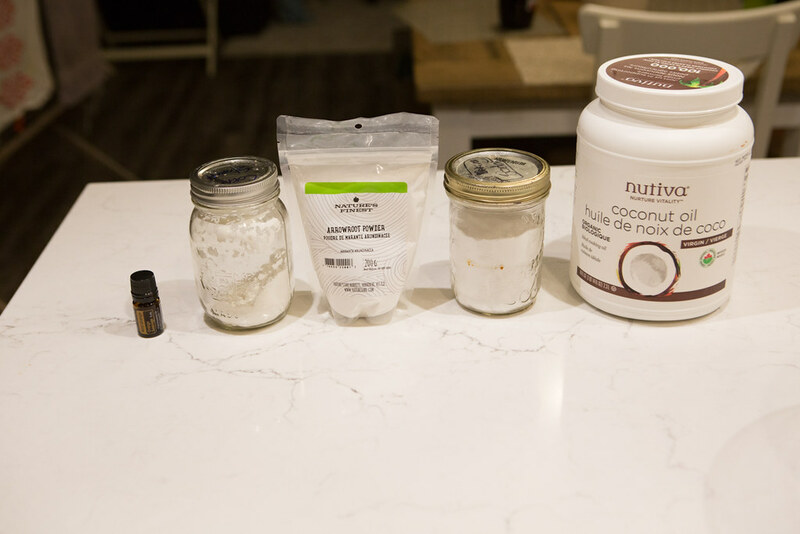 So, without further ado, here is the simple recipe to make your own deodorant. Just mix all ingredients in a bowl. Note that the oil needs to be warmed up in order to blend it all well. While still soft, pour into your container of choice. I have used a push-up deodorant container (I bought mine at Voyageur in Surrey but you could use an old empty one) or shallow glass jar. I have tried another variation with shea butter but it really brings up the cost and doesn't seem to make a difference other than creating more of a moisturizing feel and possibly an easier application, you can find a link for that one here. Be warned that you will have a coconuty smell with the coconut base. Finally, with temperature changes, the deodorant will fluctuate in texture as coconut oil's melting point is 24C. 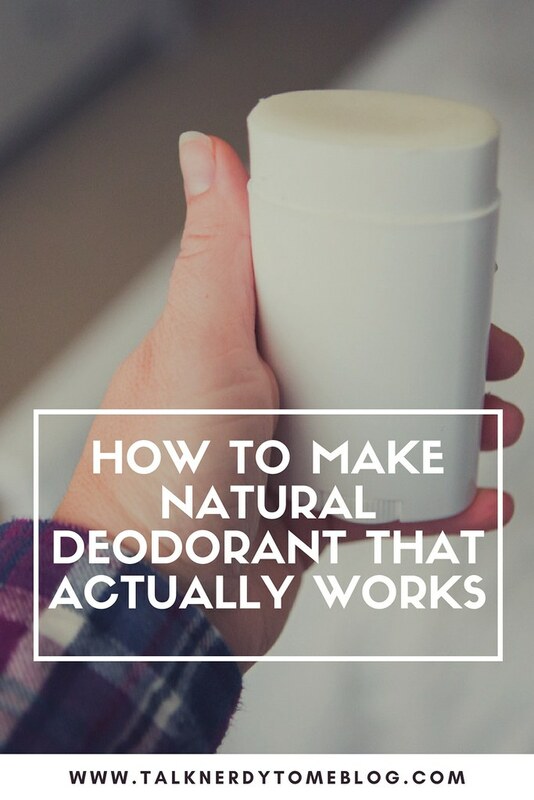 Do you use natural deodorant? Would you?